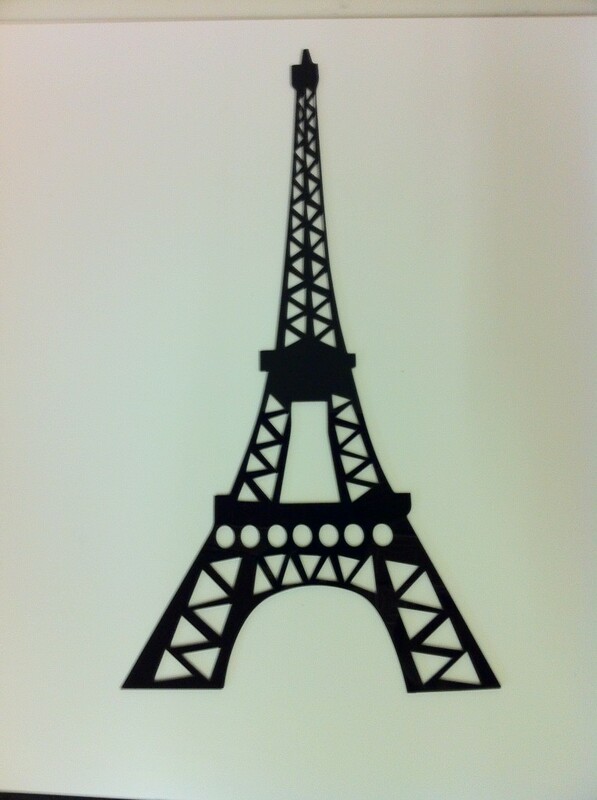 Black plexi laser cut Eiffel tower, nice decoration and shows mechanical support structure that can be used in other projects. Best way to keep truck of your inventory is by having serial number on each item. CO2 laser can be one of the options how you can permanently engrave serials and other markings to metal. 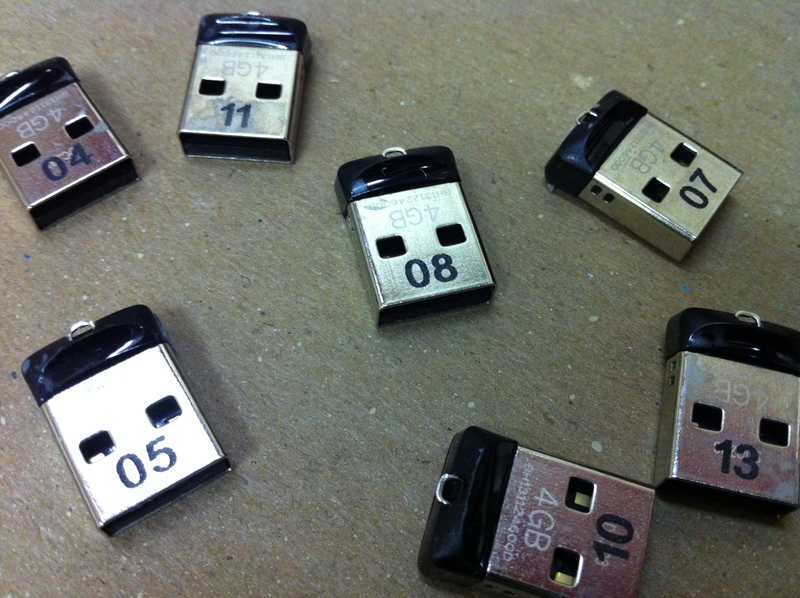 In this case usb flash drives are marked with 2 digit serial numbers, on reverse there is company branding engraved. Naturally CO2 laser is not powerful enough to engrave on metal but with help of certain chemical laser beam is trapped on the surface of the metal and black laser marking is possible that way. This works like a thermal etching. Laser metal marking will not be washed away by anything and unlike any kind of paint it is not possible to peal off or scratch this marking (well unless you remove whole layer with the metal surface) Down side of CO2 laser metal engraving is speed of pre and post processing. Chemicals have to be applied and then removed from each part so some time is needed. Benefits of such process is that you can have small orders done locally and relatively quickly. For the bigger orders YAG laser would be better choice. 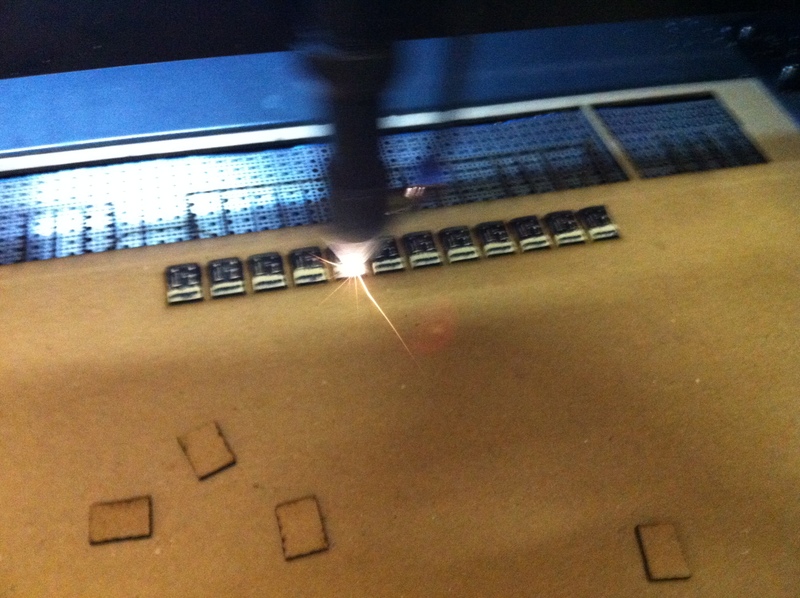 For your reference black numberings are done with CO2 laser and product info ex 4GB is engraved with metal YAG laser. For orders processed by Laser-CutZ we can do CO2 engraving at our office same day same hour if this is a rush job that requires fast turnaround. If job requires serious metal cutting or engraving we can process the order at our factory but there will be lead time. Best way is to contact us to see what option you have with your project.